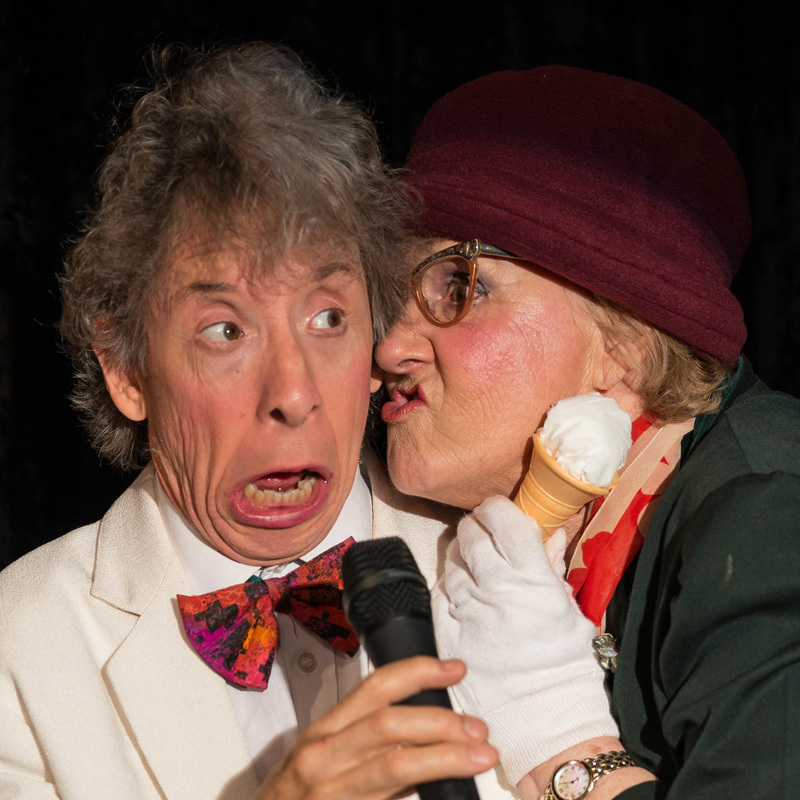 Kaye and Garyth teamed up over 36 years ago and created Footlights and what a super success story it has been, with almost 5,000 shows under their belts! The first Australian actor accepted into the Actor’s Studio in New York started off in Footlights. Every performance in 36 years has been important and thoroughly enjoyable. Kaye does the writing, directing and cooking, whilst Garyth does all the hard work. Teamwork is the key to a successful Theatre Restaurant. 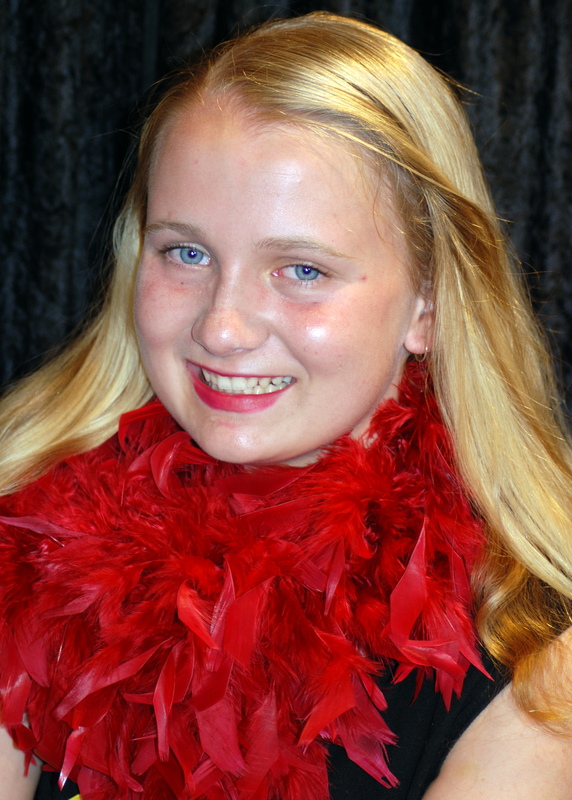 Tayla has been attending Footlights Theatre School since the age of seven and now teaches with Kaye. Her attitude is extremely professional and is an inspiration to the company and all those who are lucky enough to see her on the Footlights stage. Holly is a graduate of the Footlights Theatre School and has been attending since she was 7 years old. 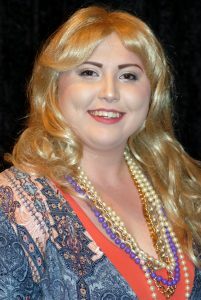 This is her second year as part of the Theatre Company she delights her audiences with refreshing vitality.